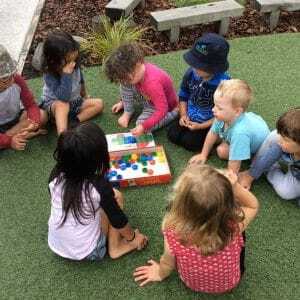 Children have a range of experiences on offer to them including a wide range of rich resources that are provided so children can make their own decisions as to what they will make or do. 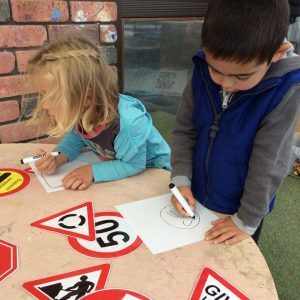 This encourages the development of problem-solving skills, ordering and sorting, responsibility for outcome and independence. All these are vital factors in your child’s education. 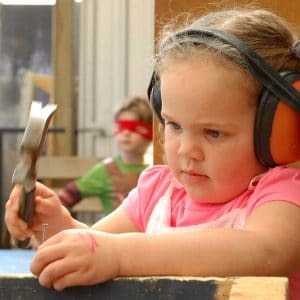 Activites include family play, construction and carpentry play, science and nature, puzzles, transport and messy play. 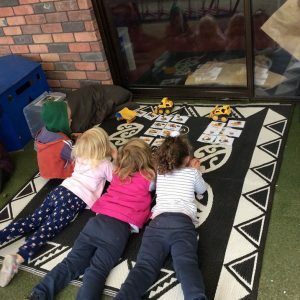 Our teachers plan programmes around the emergent curriculum that involve all children and incorporate language, math and pre-reading skills. Photos are taken to document children’s learning and although these remain the property of the centre, you will receive copies in your child’s portfolio. They may also be used for promotional material. Generous teacher/child ratio will be maintained at all times in order to provide quality education for your child. Among other things we also offer early childcare opening hours, open communication and a team with a wealth of experience. We have up to date IT equipment, large outdoor area, age-appropriate programs and strong transition to school programs. Our aim is to fulfil the needs of your child in a holistic approach through all their early learning years. 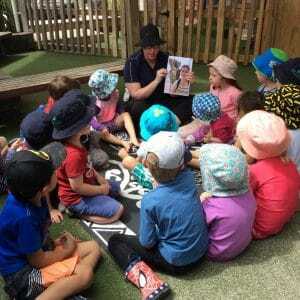 We trust that our childcare centre in Hamilton will be a home away from home for your child.